For this episode, we’re joined by another intrapreneur but one who also has her own side hustle and can speak to both sides of the yay-type fence. 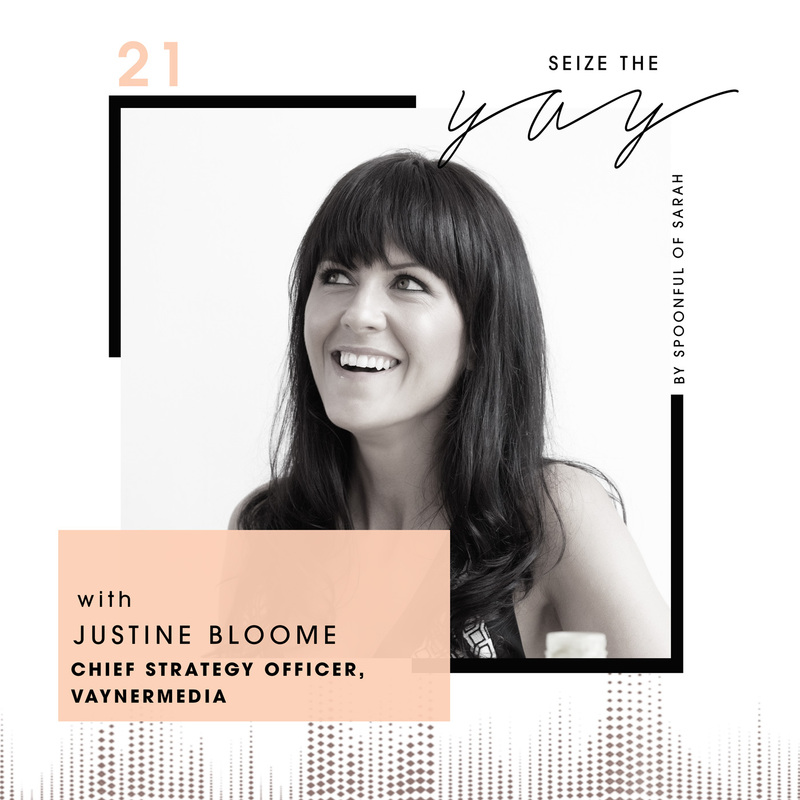 Justine Bloome is an absolute powerhouse and fellow Aussie but now lives in the big apple (as you may hear every now and then in her slightly New York accent) doing incredible things in the world of digital marketing and tech. 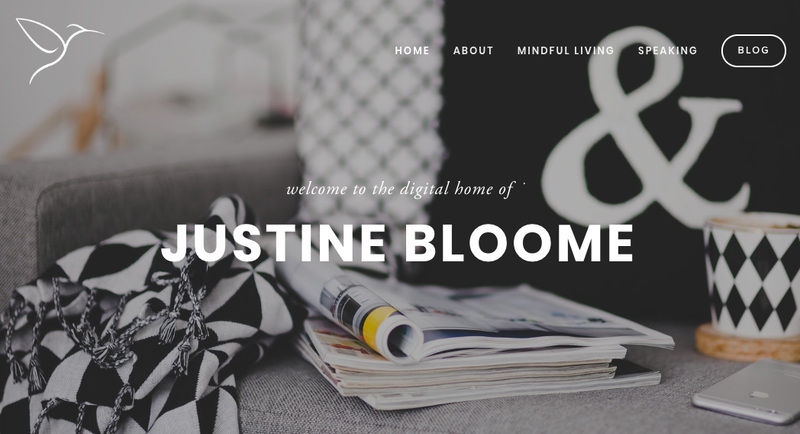 If that weren’t enough, Justine is also the founder, author and publisher of the Mindful Series, and a transformation coach, empowering mindful professionals and wellbeing brands to thrive. 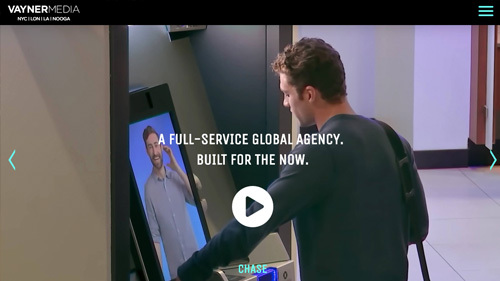 Across two decades as a strategist inside frenetic media, advertising and agency environments in Australia, London and New York, she developed her approach to mindfulness and reflection as a means to unlocking her best potential and self. 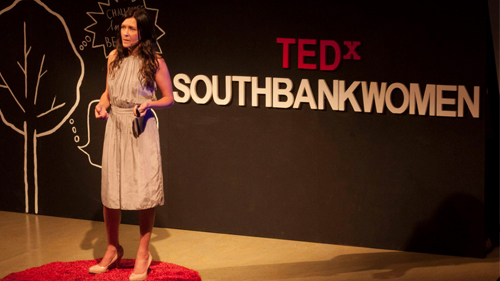 She’s a sought after speaker delivering TED Talks, speaking at Walt Disney’s Media Summit and many more.